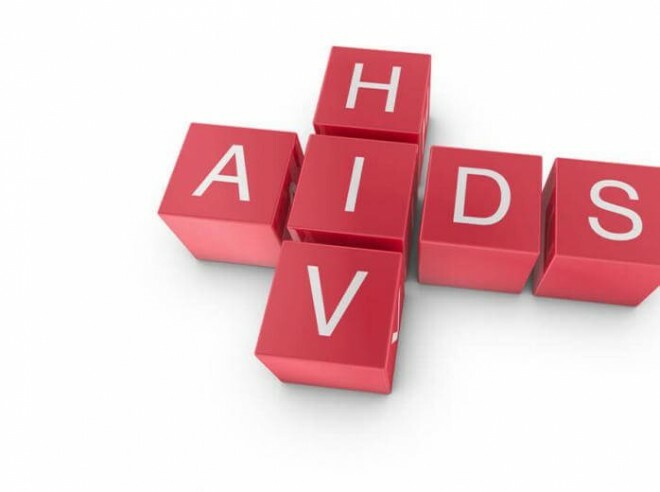 London, Mar 05: An HIV-positive man in Britain has become the second known adult world-wide to be cleared of the AIDS virus after he received a bone marrow transplant from an HIV resistant donor, his doctors said. "There is no virus there that we can measure. We can't detect anything," said Ravindra Gupta, a professor and HIV biologist who co-led a team of doctors treating the man. The case is a proof of the concept that scientists will one day be able to end AIDS, the doctors said, but does not mean a cure for HIV has been found. Gupta, now at Cambridge University, treated the London patient when he was working at University College London. The man had contracted HIV in 2003, Gupta said, and in 2012 was also diagnosed with a type of blood cancer. The transplant went relatively smoothly, Gupta said, but there were some side effects, including the patient suffering a period of “graft-versus-host” disease - a condition in which donor immune cells attack the recipient’s immune cells. Sharon Lewin, an expert at Australia's Doherty Institute and co-chair of the International AIDS Society’s cure research advisory board, told Reuters the London case points to new avenues for study.